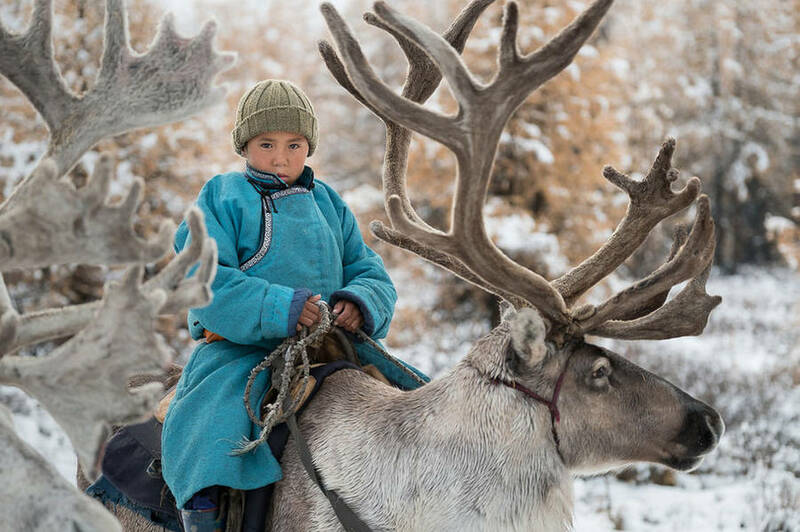 Photographer Joel Santos is a traveler who loves to discover new cultures. 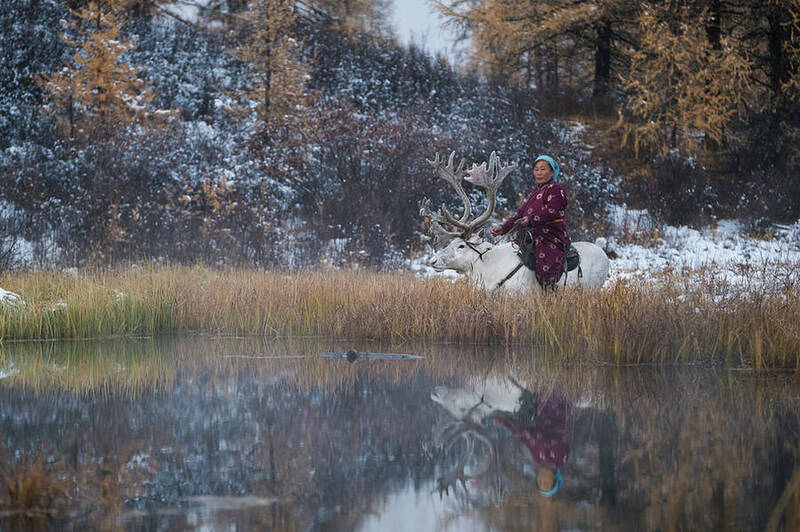 He often travels in rares and autonomous population on our planet. 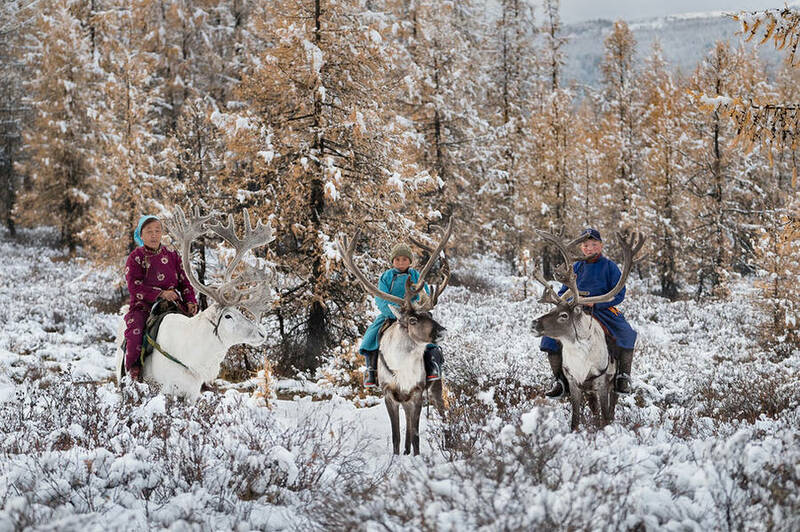 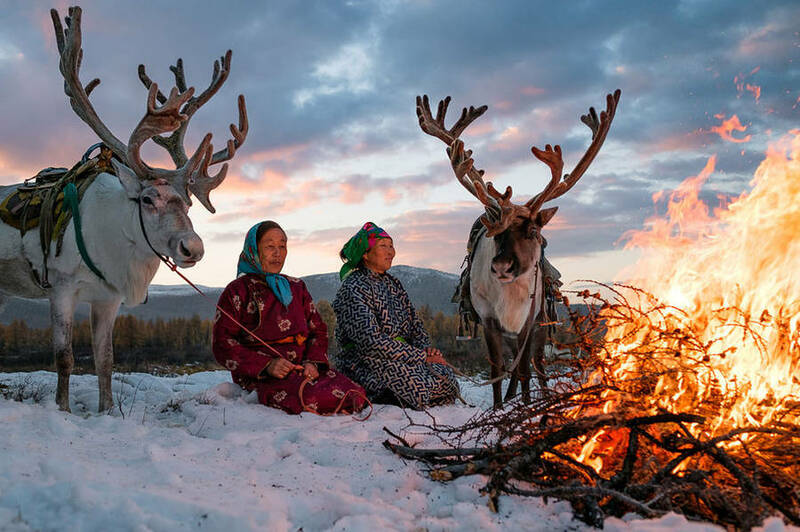 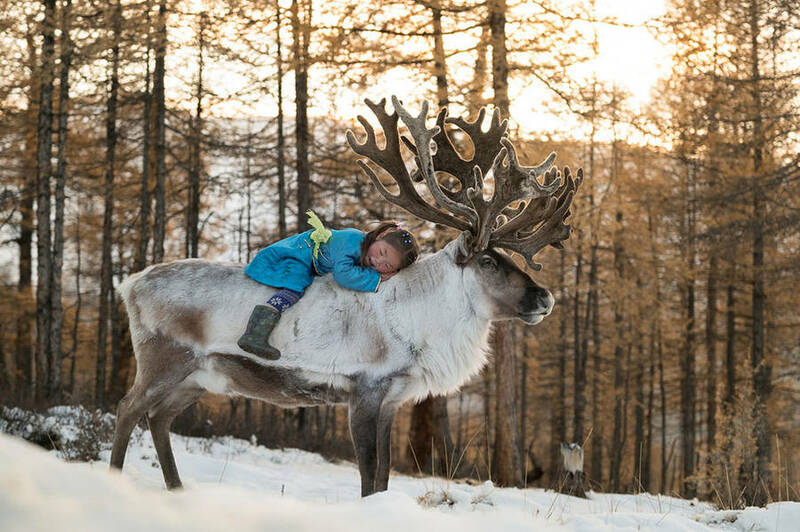 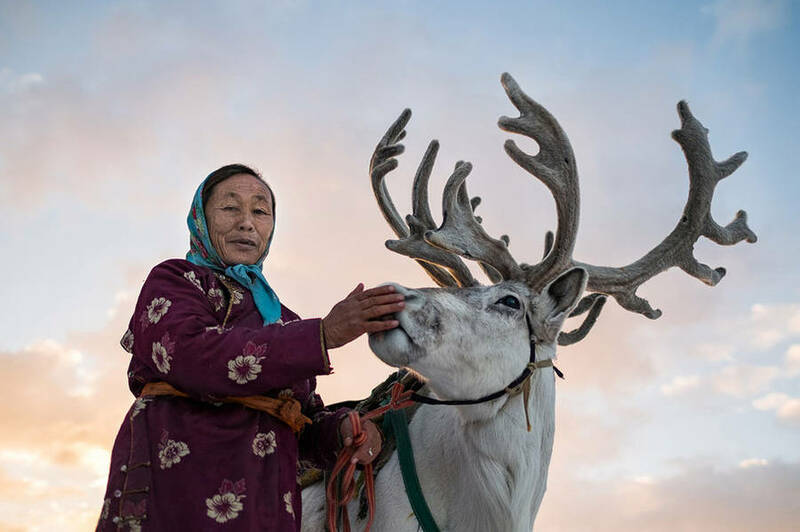 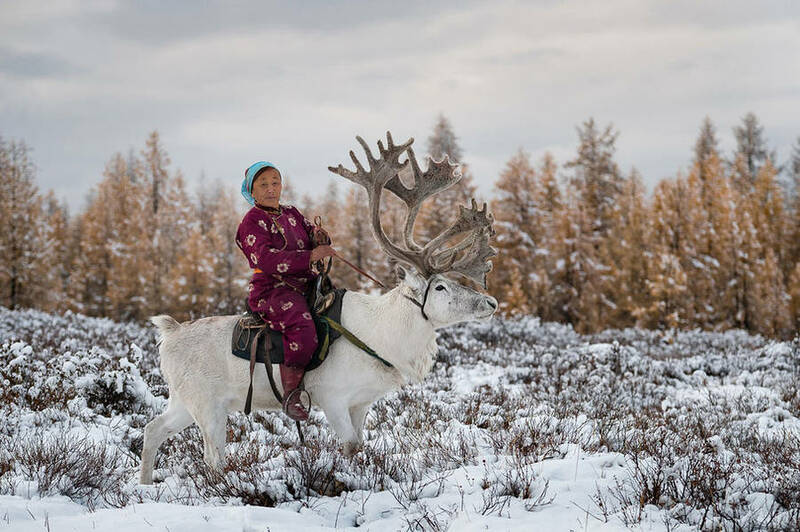 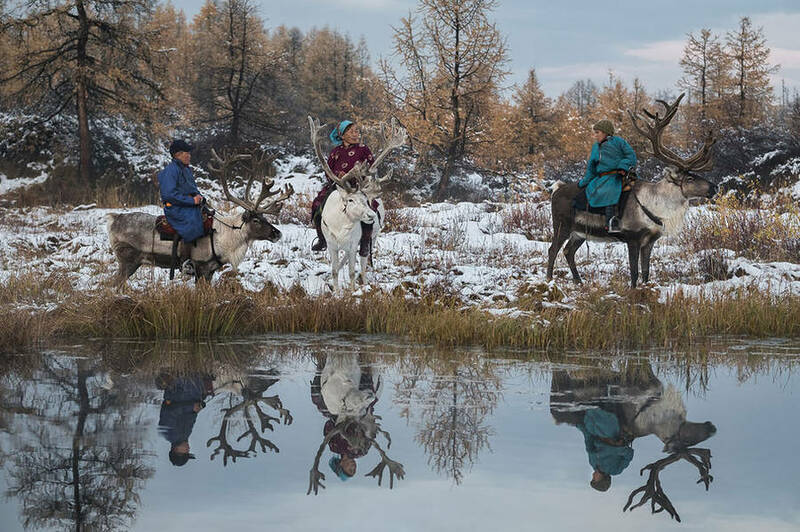 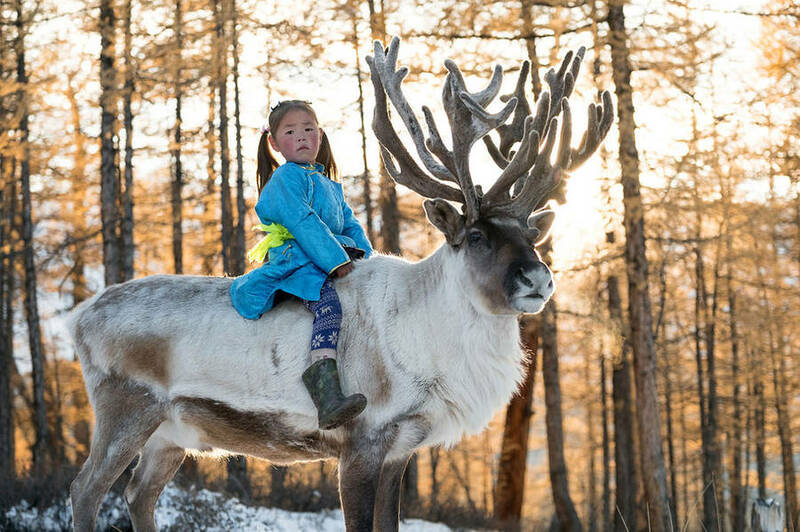 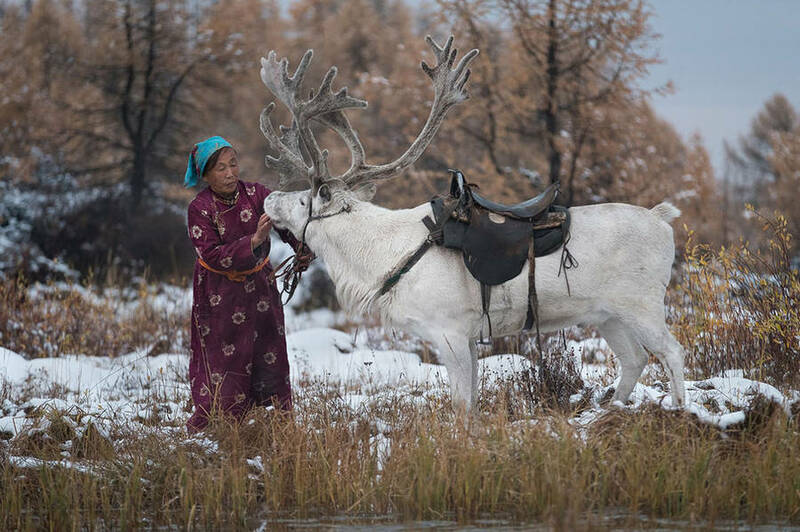 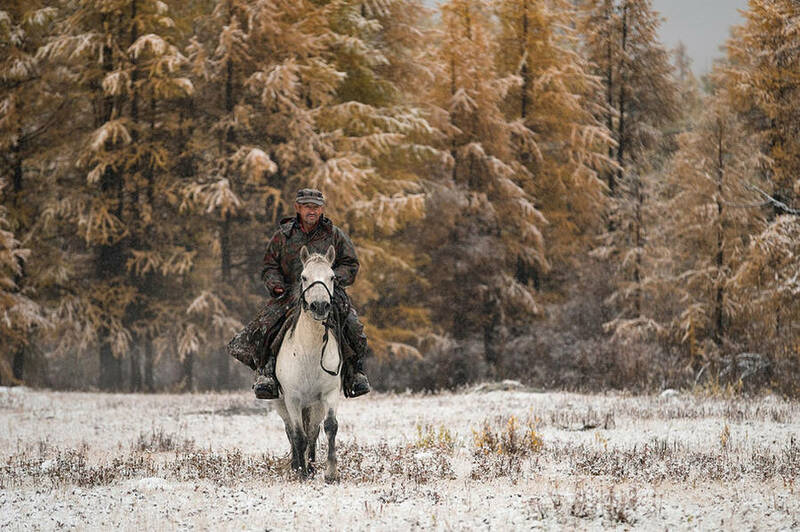 His latest travel was the with the Mongolia nomads and their reindeers. 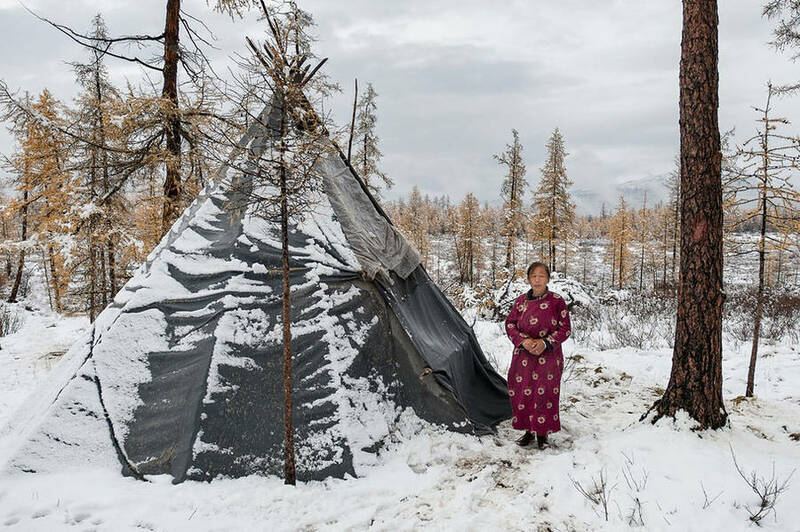 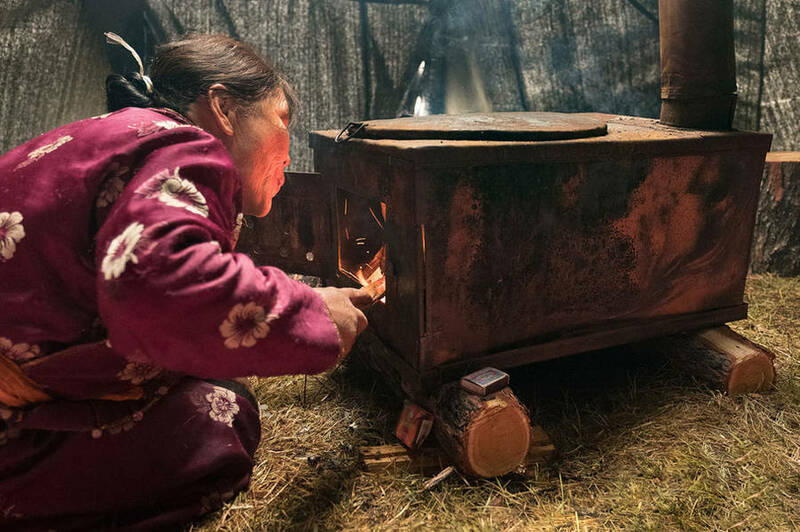 The artist and reporter could discover and plunge himself in their culture and customs, in the snow-covered landscapes and very cold weather.